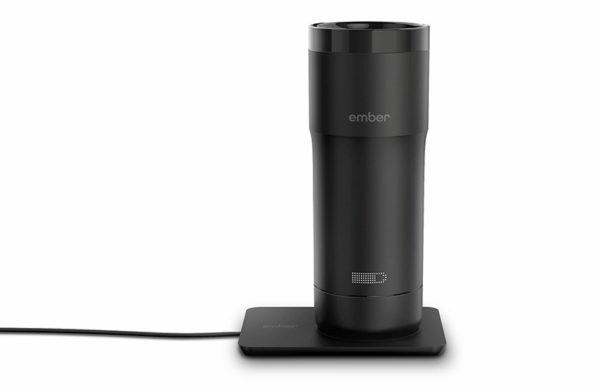 Coffee goes all high tech with the Ember Technologies Smart Mug and frankly speaking, I can’t connect my caffeine to my Wi-Fi quick enough to say white, no sugar please. 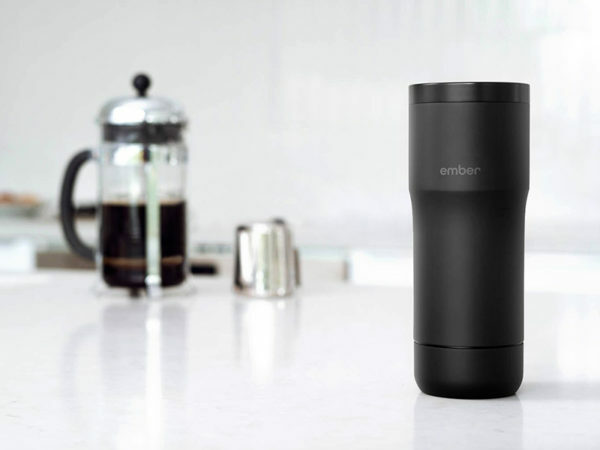 Move over rejuvenated microwaved cups of coffee, cold cups, forgotten cups and spilled cups – heck, move over Thermos – I’ve feasted my eyes upon Ember’s Smart Mug and it’s gone straight to the ‘shut up and take my money’ wish list in do not pass GO, do not collect $200 style. Though to be fair, you’ll be needing that kind of cash to purchase the Smart Mug but it’s undeniably an investment. Think of the money I’ll save on throwing out coffee and milk. 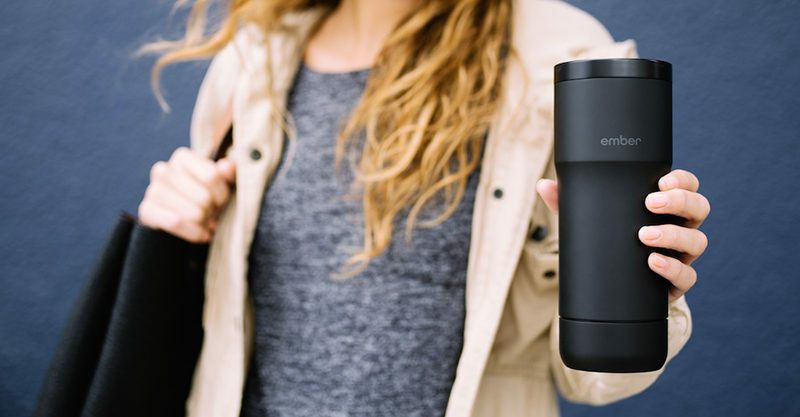 The Smart Mug with its thermal insulation, fancy technology which rapidly cools and heats its contents to your choice of just the right sipping temperature and of course, bluetooth connectivity – results in one impressive travel mug. 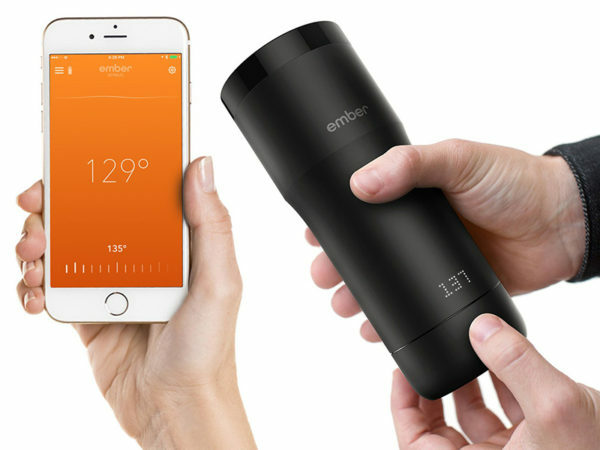 Set the temperature of your coffee by twisting the base of the cup or by using the app. I know, I know, so wanty needy. At the end of the day, charge the Smart Mug on its very own charging coaster! Perfect for the work commute, the school-run, the next post-feeding cuppa – where there’s a will, there’s a way, and it’s the perfect temperature to sip in no time. Priced US$149.95 from Ember.